For such engagements, strategic partners often sponsor outside speakers who deliver presentations with little consideration for 1) how they represent the sponsoring firm or 2) how they will drive subsequent sales. Dr. Jensen will go above and beyond to ensure that he represents YOU, your brand, and your value proposition – leaving audiences yearning to partner with YOU, not with Dr. Jensen! He will work with you in advance of each engagement to customize his message, design follow-up sales opportunities, and most importantly, move the audience to embrace and act upon your partnership. Stop hiring uninspiring “value-add” presenters who simply deliver a pre-canned speech, position their own brand and services, and leave your audience forgetting that you were the sponsor. Align your company, your brand, and your sales team with the reputation and expertise of Dr. Rick Jensen - a renowned performance coach and author, who like you . . .
Why retain Dr. Rick Jensen as your brand ambassador? Dr. Rick Jensen is one-of-a-kind. Beyond coaching the best-of-the-best in the world of sports, he also has an exceptional understanding of the world of financial services. For over 15 years, he has served as a brand ambassador for top asset management firms, insurance companies, and record keepers. He readily collaborates with his clients to provide impactful presentations, firm branded deliverables, and targeted sales initiatives. Dr. Jensen’s unique ability to align and partner with key account reps, marketing professionals and sales teams to design and deliver high impact programs is unparalleled. 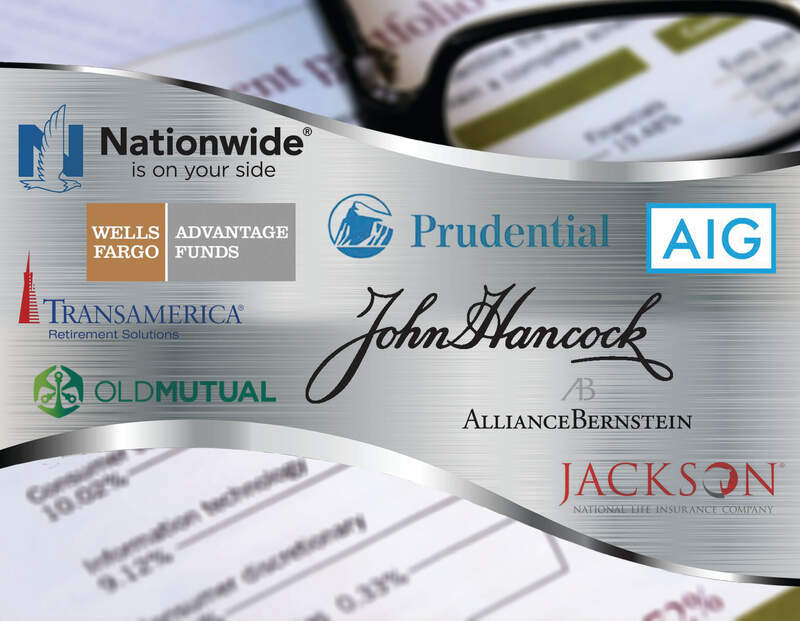 Dr. Jensen has coached hundreds of top producers at firms including Merrill Lynch, Morgan Stanley, UBS, Wells Fargo Advisors, LPL, and Raymond James. His expertise spans the practice management arena encompassing the areas of: business growth, business management, strategic planning, book segmentation, and team management. Drawing upon his extensive field experience, Dr. Jensen provides advisors with the actionable best practices utilized by the top advisors in the country. Don’t waste valuable marketing resources on speakers who only provide your firm with a mention on the program agenda and a 5-minute pre-speech introduction. With your input, Dr. Jensen customizes his presentations, deliverables, and call-to-action to address your meeting objectives and the specific needs of your audience and centers of influence. For each engagement, Dr. Jensen arrives early, coordinates with your on-site team, and delivers beyond expectations. Where other “speakers” view the finish line as the moment they walk off stage, Dr. Jensen provides follow-up support to your sales team to ensure a return on your investment – via INCREASED SALES!